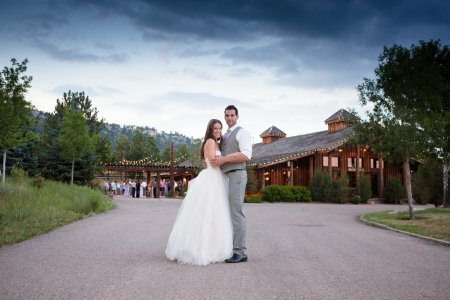 When you think of getting married at Spruce Mountain Ranch, you may immediately think of an American, rustic, mountain wedding. What you may not realize is how many weddings we host that are unique and different from this image. One of the main reasons for this, is due to our couple’s incorporation of the traditions and customs of their heritage, culture and religious backgrounds. We enjoy seeing how creatively each couple chooses to celebrate their love for each other and their love for their culture. Below is a sampling of the sweet, fun, and cherished traditions that we’ve encountered and have been honored to be a part of at our venue. Indian weddings have extravagant clothing and we LOVE it! It’s custom at these affairs to wear brilliant colors and jewelry to showcase the bride and groom. Indian wedding celebrations include a few more events than most American ones, and last three days! Each day is different. The first day begins with an intimate ceremony often held in the couple’s home. This is called the Ganesh Pooja. The next event is the Mehndi, which is just for the bride. During this ceremony, the bride and her female family members get beautiful henna tattoos. After this, the Sangeet takes place and all the wedding guests are invited. This event is similar to a rehearsal dinner and allows time for the new families to get to know one another. Then it’s finally time for the main ceremony. Many meaningful traditions are observed, but we especially love when the bride and groom take seven steps together around a holy, and say their vows. It’s definitely a sacred moment. At the end of the three days, there is ANOTHER huge party! So much fun and celebrating with family happens within the Indian culture! Jewish weddings, or incorporating portions of traditional Jewish weddings, are seen often here at Spruce Mountain Ranch. Each of our ceremony sites are able to accommodate a chuppah for the couple to get married beneath which makes adding the traditional or non-traditional chuppah simple! Traditional chuppahs have four poles and a cloth canopy with the sides open. The cloth canopy represents the Jewish home and the open sides represent hospitality toward the guests. 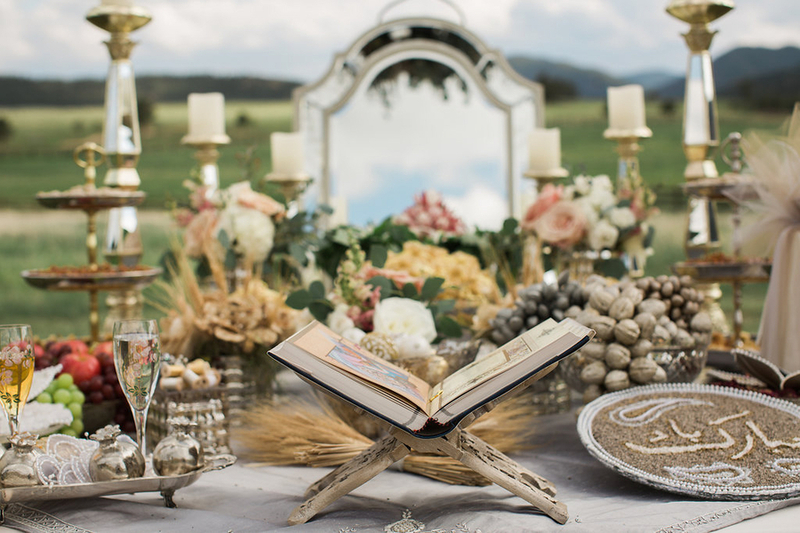 Some of our incredible vendors even have chuppahs made from Aspen trees or other “mountain” materials to really create the perfect setting. It’s also great that we have tall ceilings in our reception spaces for the traditional Hora, or chair dance, because it is one of our couples’ favorites! The bride and groom sit in chairs that get lifted up into the air while their guests dance around them. It’s a joyous time with lots of energy and shouting, laughing and dancing. If you are doing this at your wedding, be sure to hang on tight! The henna party is a tradition that originates from Palestine. It’s similar to the American bachelorette party and usually takes place two weeks before the actual wedding ceremony. It’s a time of celebration, as the bride is adorned with intricate tattoos representing different things such as fertility, love, and happiness. Not to mention how artistically beautiful these tattoos are! If you hear the bagpipes echoing off the mountains near our Ranch, an Irish or Celtic couple may be incorporating them into their wedding. Sometimes they have them play a song during the ceremony, lead the procession up the aisle, or play special songs during dinner or cocktail hour. Typically, bagpipers wear a kilt and if the groom and/or groomsmen have Celtic or Irish roots, they may wear theirs too! Fun fact, each kilt is made of a plaid that is unique to that person’s clan. The ceremony is a very important piece of a Catholic wedding. Considered one of the seven sacraments, the ceremony is full of rich symbolism and rituals that can only be performed by a priest in the sanctity of the church. Although Spruce Mountain has many beautiful ceremony sites, we understand the importance of our Catholic couples partaking in these traditions and therefore can be flexible to meet this need. Fortunately, St. Francis of Assisi in Castle Rock is the perfect solution to having a Catholic wedding at Spruce Mountain. The décor and beautiful views from the hilltop that St. Francis majestically sits upon, blends seamlessly with the Colorado mountain theme of Spruce Mountain. 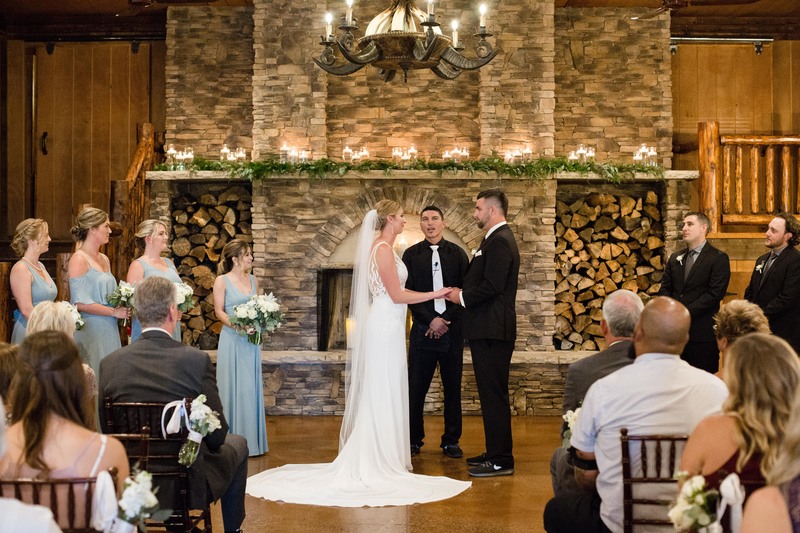 For our Catholic couples, or any couple that would like to have their ceremony off-site, Spruce Mountain will split your 11-hour time block. This means the couple and their attendants can come to the ranch pre-ceremony to enjoy the property, have a celebratory cocktail, get dressed, and take some initial photos before leaving for the ceremony. During the time at the church, your time will stop and re-start again when your guests arrive to Spruce Mountain for the reception. 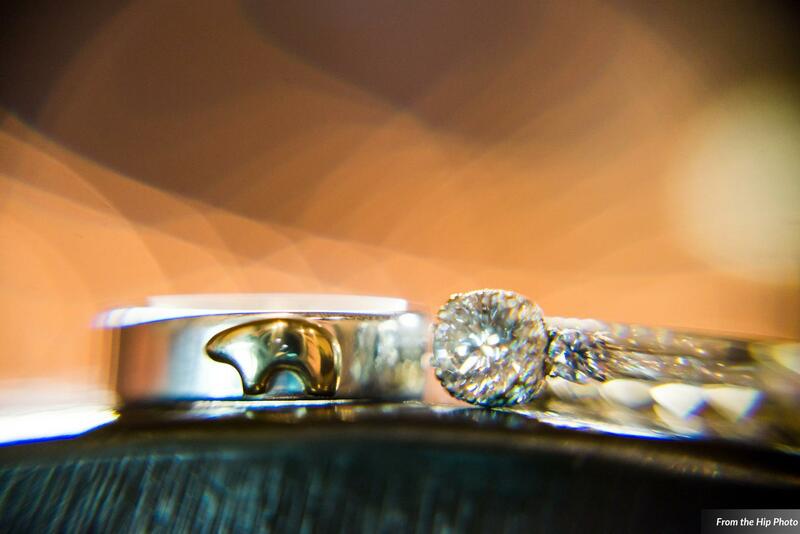 This way you can take advantage of the generous 11-hour time block that is included with our wedding packages. Our Chinese brides will typically dress in a red qipao or cheongsam because red is a sign of prosperity in their culture. The specific style of dress differs from region to region, but this outfit typically features beautiful, elaborate embroidery. Sometimes our brides choose to change and also wear a white wedding gown that is found in most American weddings. If you are thinking of doing this, you could continue to honor your heritage after changing, by wearing red shoes. So much fun! The main thing we have noticed with every wedding, no matter the culture or traditions that are observed, is that love is universal, and every culture loves to celebrate it. It’s exciting for us to experience all the diversity in each event. We love helping our couples host a wedding that is unique to them while also incorporating their family traditions, cultural customs, and religious beliefs. 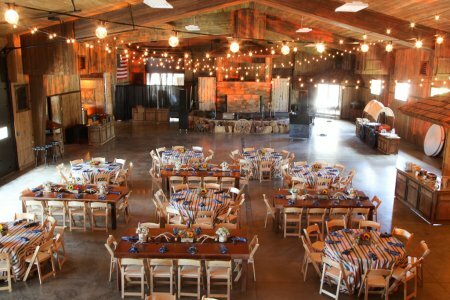 If you have any questions about how we can help you include your traditions, please contact us at info@sprucemountainranch.com! Happy Planning!